I can’t quite believe that Friday marked a whole academic year that my lovely Archie has been at primary school! Where does the time go! This time last year I was in fact pregnant AGAIN.. with Betty and we were about to embark on our last summer holiday before he started school. Today I should be sat with my 9 month old daughter (she would be 9 months today) wondering how I am going to juggle 5 year old activities with that of a baby. Obviously I’m not. I am however spending another summer holiday pregnant (which I am very greatful for) but this time I can’t visualise next summer, in fact I don’t really want to think about it. After all I never thought what would happen to Betty did, I hope this time next year we will have Sunshine but there’s no guarantee. I never in a million years imagined that my son would have to go through one of the biggest stages in his life (starting school) coupled with the loss and coping with the death of his sister. But wow how he has coped! 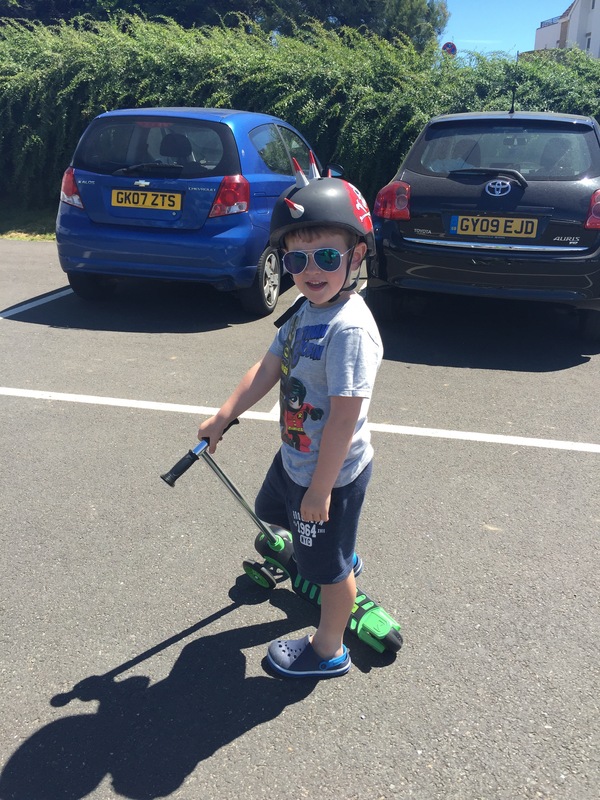 He has been truly amazing, I know children are resilient – but his attitude towards what has happened and I don’t believe he’s too young to understand he knows exactly what happened to us and he has been fantastic. He has taken everything in his stride, never kicked up a fuss, never played up, still as loveable as ever. Perhaps a credit to us but proof at just how amazing his school and teachers really are. 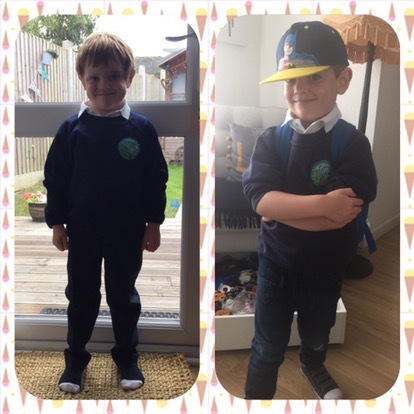 His teachers have supported him through this year incredibly, whilst looking after 29 other children which can’t be an easy job – this time last year all I was worried about was wether he would wear the uniform, the shoes. Now I know I have so much more that I could be worrying about, but with his school behind him, I don’t worry when I drop him off – I know he is safe, I know he is loved and I know that they are mindful of his feelings and will deal with his questions and thoughts. He wrote all the people in our family the other day at school, Betty was there. In his head she is firmly his sister, a part of our family. It makes me happy to know he thinks like this. I don’t think it’s unhealthy to talk about the dead – Infact I think it should be embraced in our situation. I have talked many times before about showing him pictures and I don’t think the time is right for that now, but when he’s older I will show him her little box of footprints, her lock of hair, all her pictures, when I know he’s old enough to take it all in and appreciate it. Right now I am just enjoying the fact that he is ok – he has embraced school life, he loves it. He has lovely friends and has learnt so much in what seems like such a short space of time. So as we begin 7 weeks together, I look forward to spending some quality time with my first baby, whilst I try and look after my other baby Sunshine and remember my second one. I will treasure every moment we share and try and make it special for him as it could be the last one just the two of us and next summer we could have another little one to enjoy the fun we have together. No one said life was easy, but I know I have to focus on what I do have and not dwell on negativity thinking about what I don’t have but want. There’s no bringing her back but there’s no forgetting her either. I know for me one of the hardest things is Archie not having the chance to be the big brother I know he will be so good at! But I can only hope in time he will get this chance, he deserves it so much.